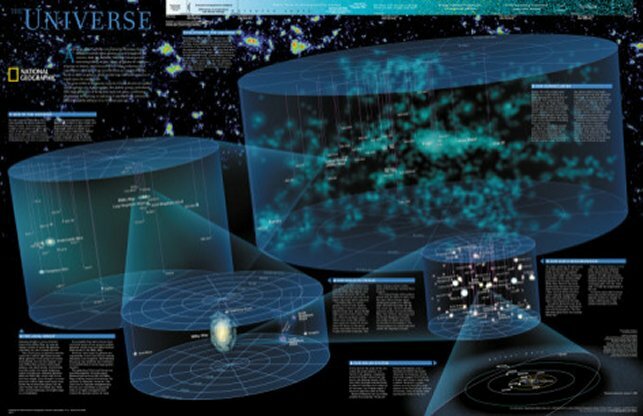 Universe Chart, art print. Click for Universe Charts! World Heritage Site. 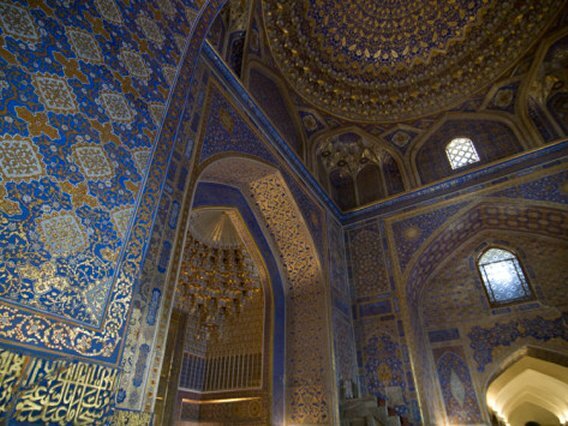 Click for Uzbekistan prints and collectibles! 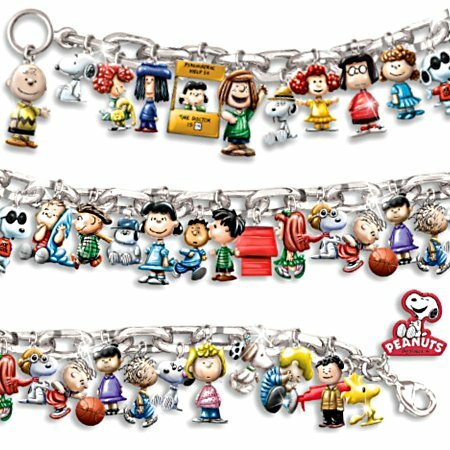 Ultimate PEANUTS Charm Bracelet. Click for Peanunts and stuff! click for USMC and US Navy stuff!